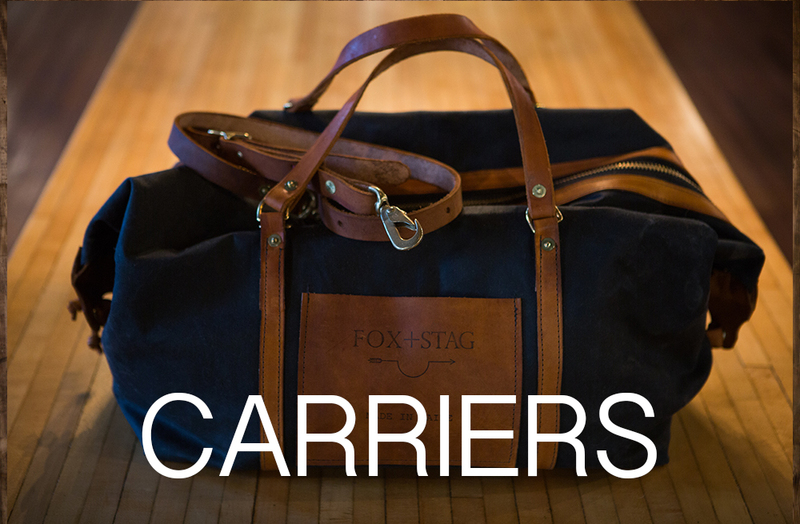 Fox + Stag was born from the salt marshes of Essex, Massachusetts and the concrete sprawl of Los Angeles. Straddling the coasts, JONATHAN WOODMAN has created an American Street Couture. 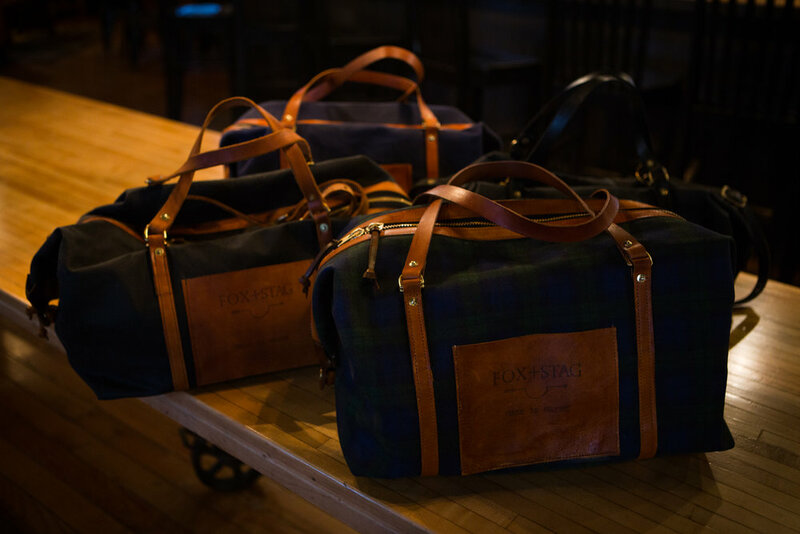 Whether you shuck your own or shell ’em out, Fox + Stag clothing can afford you style that’s not afraid to get dirty.